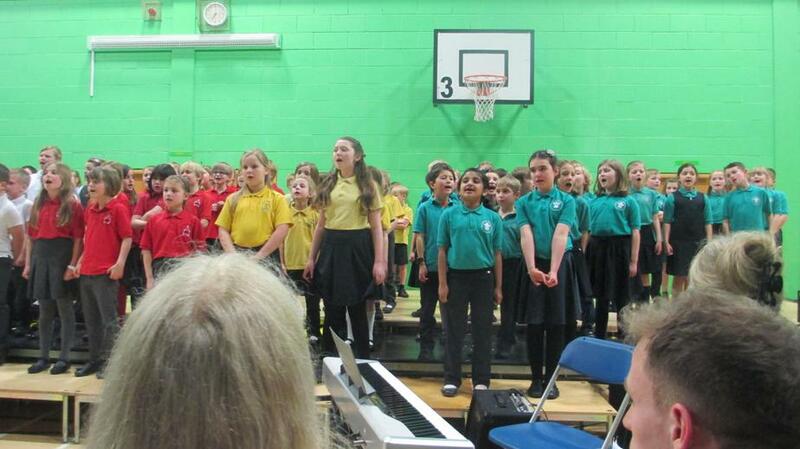 The highlight of the week without question was the DASP music concert that was held on the Thursday. 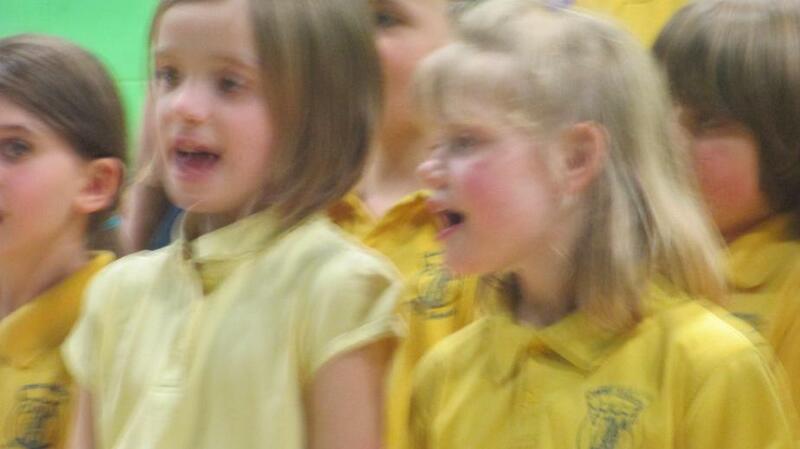 In the morning time, the children went to St Osmund's to rehearse. 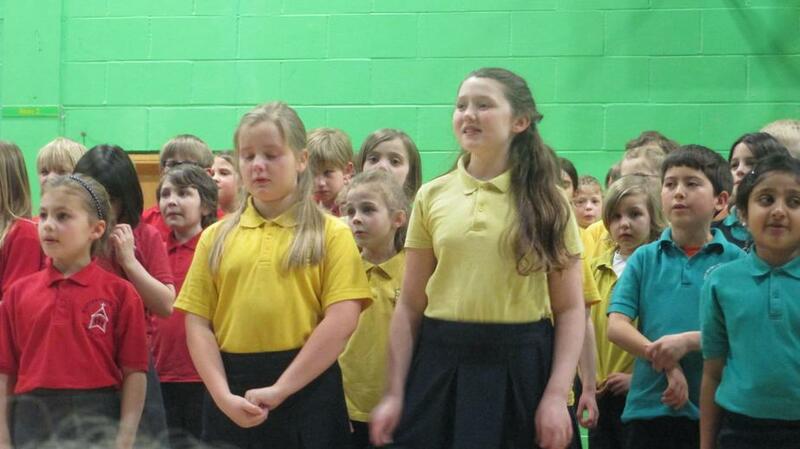 All of the children were a credit to the school and were very patient and enthusiastic throughout. 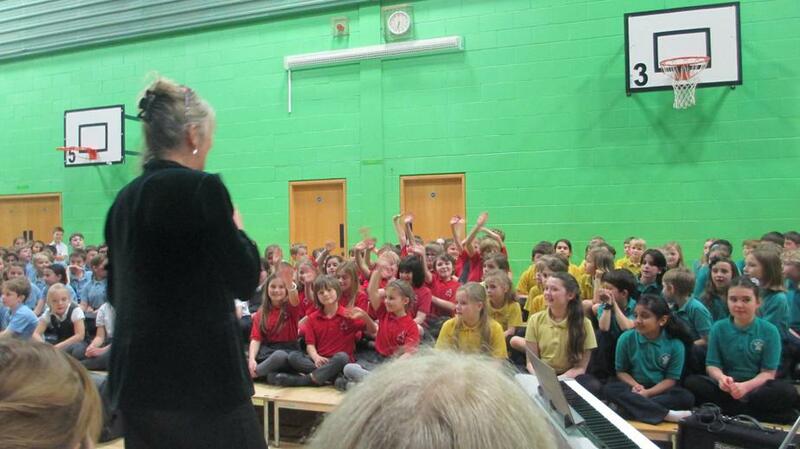 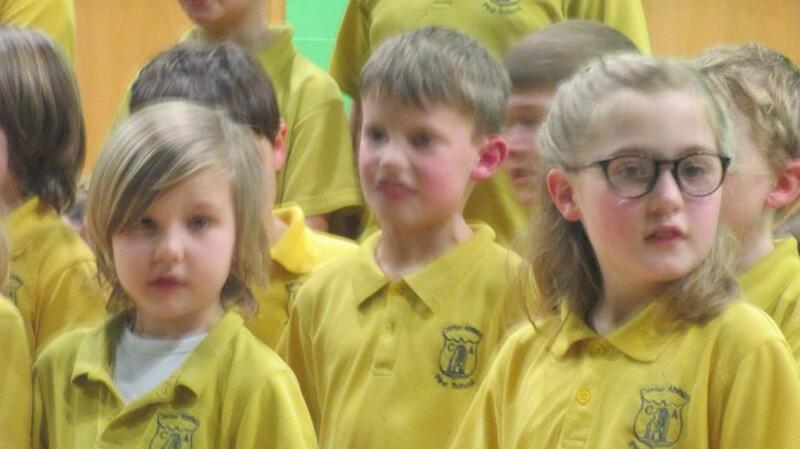 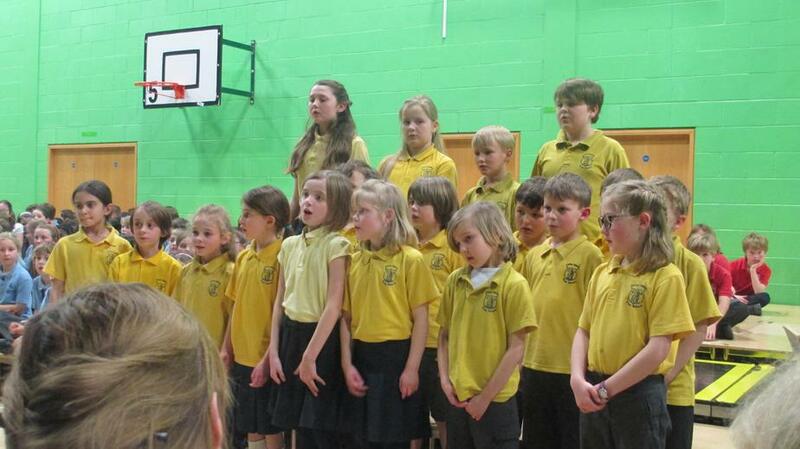 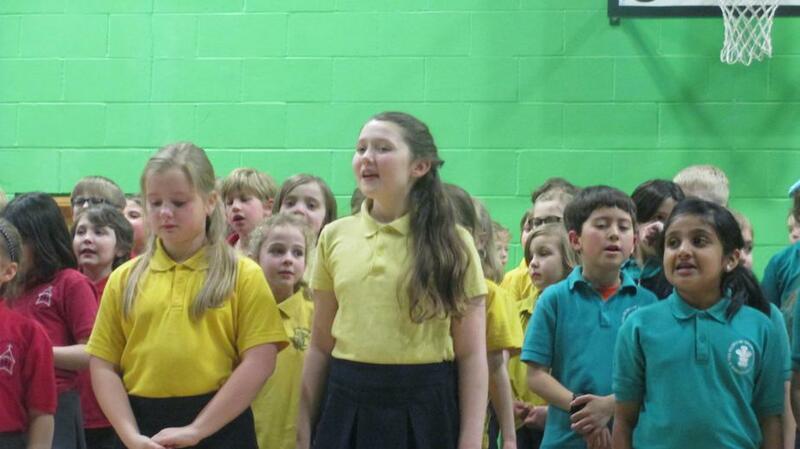 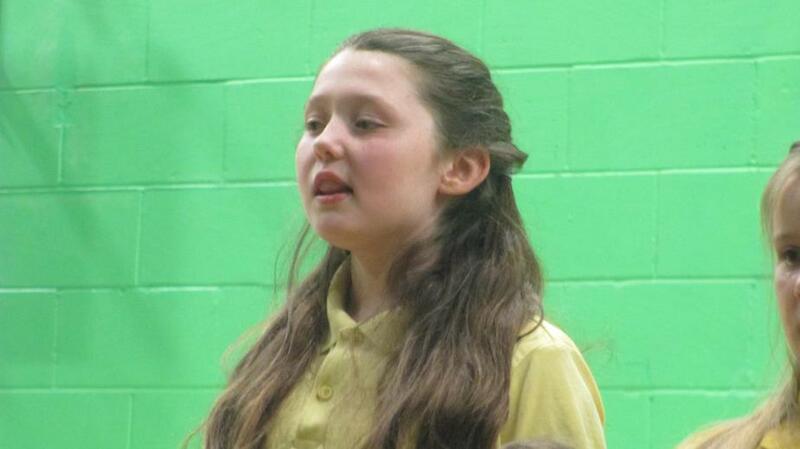 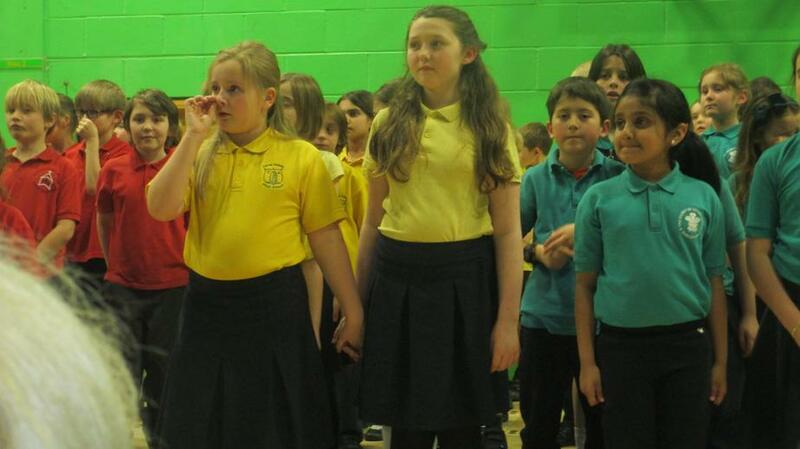 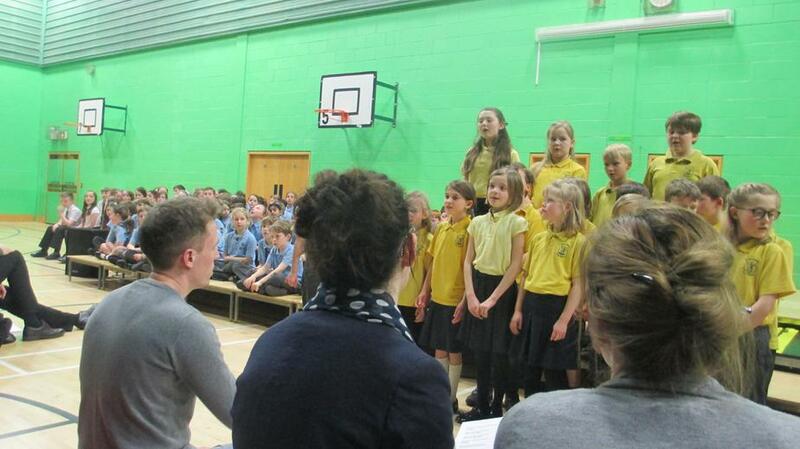 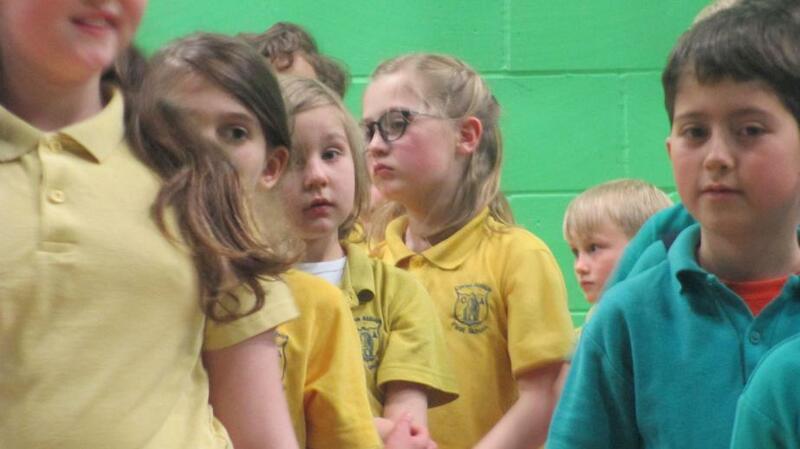 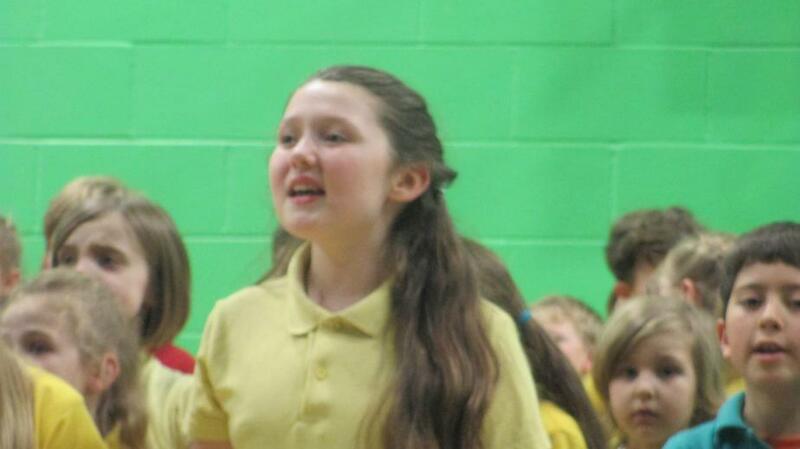 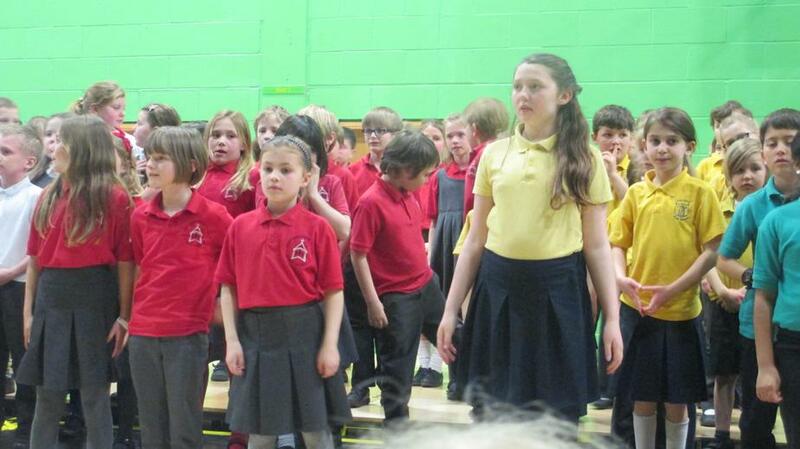 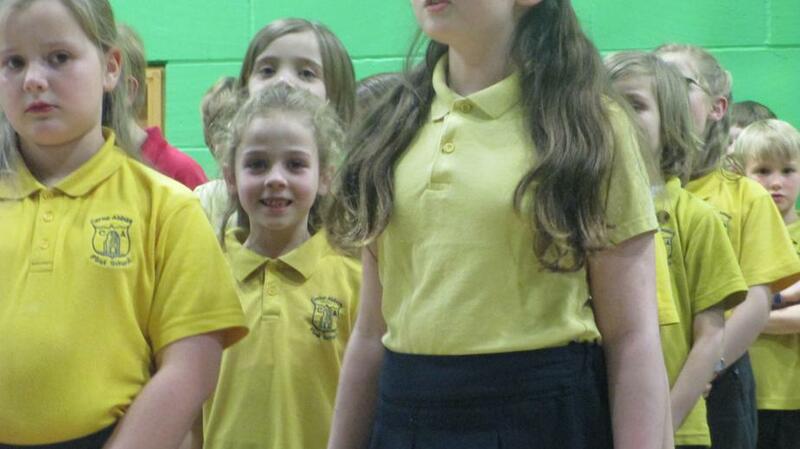 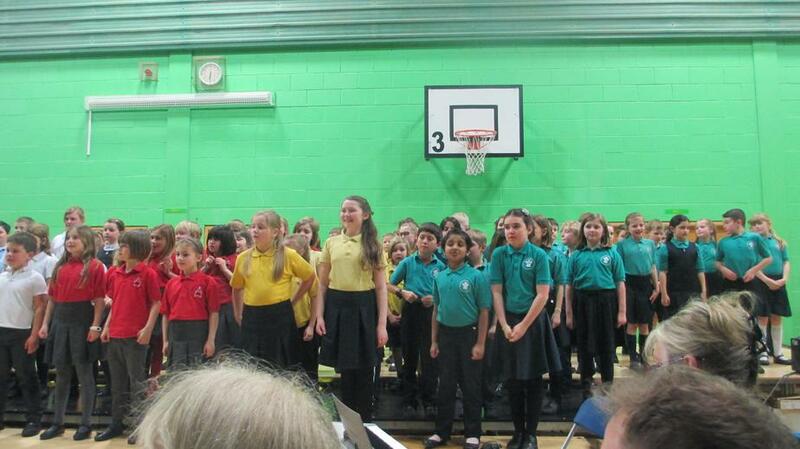 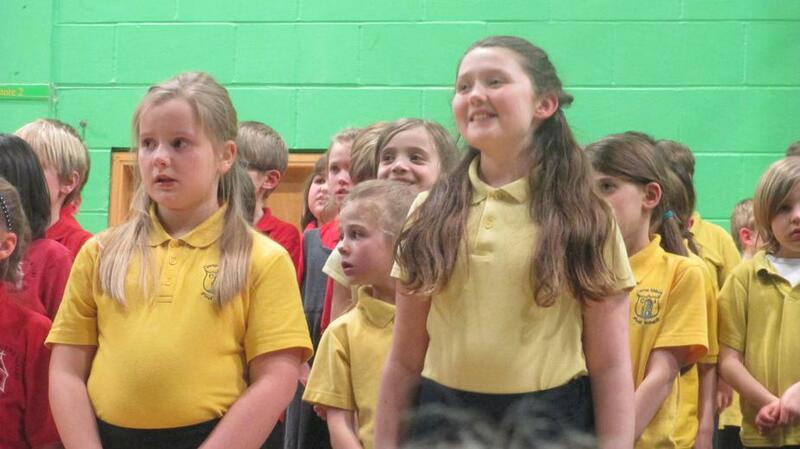 Their hard work paid off as the evening performance was a complete success as everybody performed brilliantly. 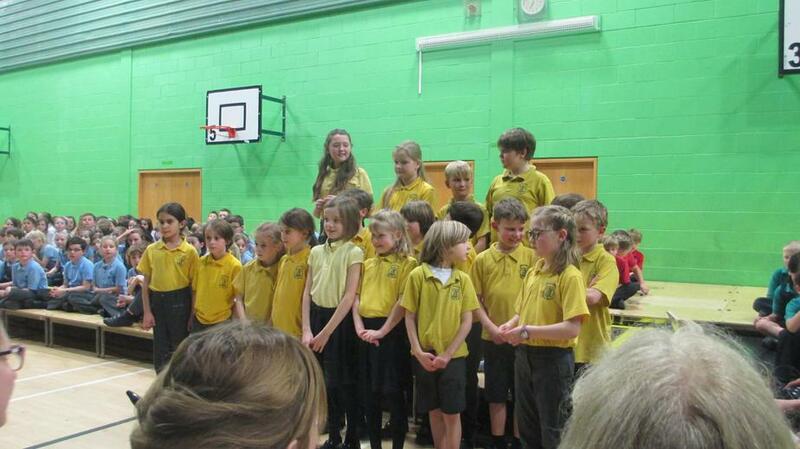 I was an extremely proud teacher. 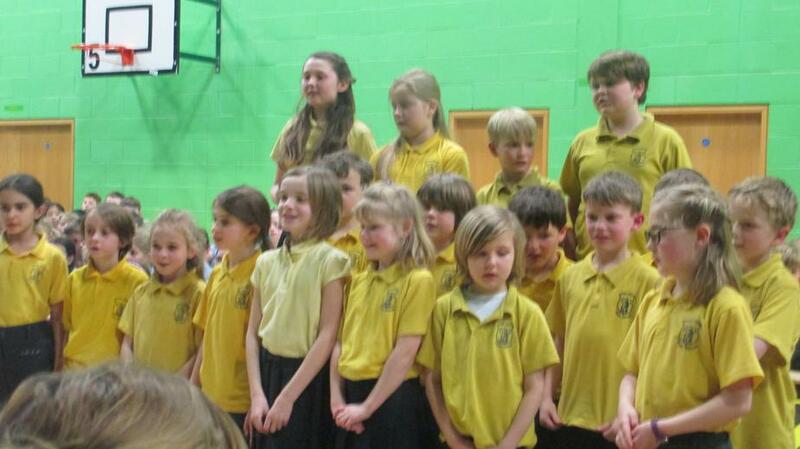 I just want to say a big thank you to everyone involved, children and parents in particularly. 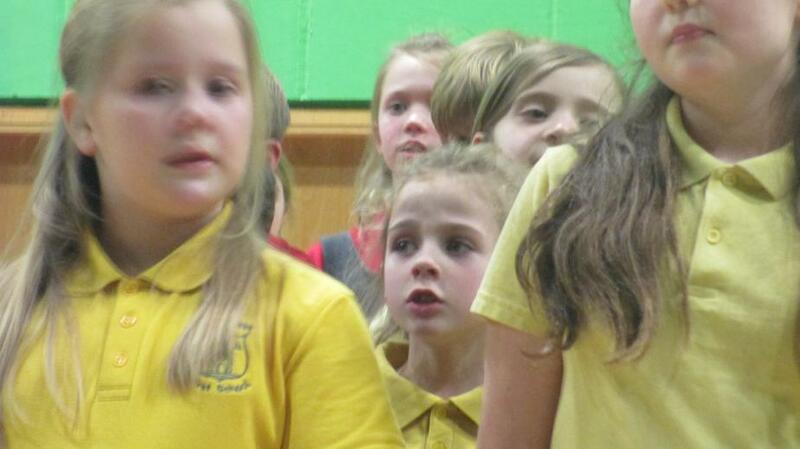 With only three weeks to go it is not long until the end of term. 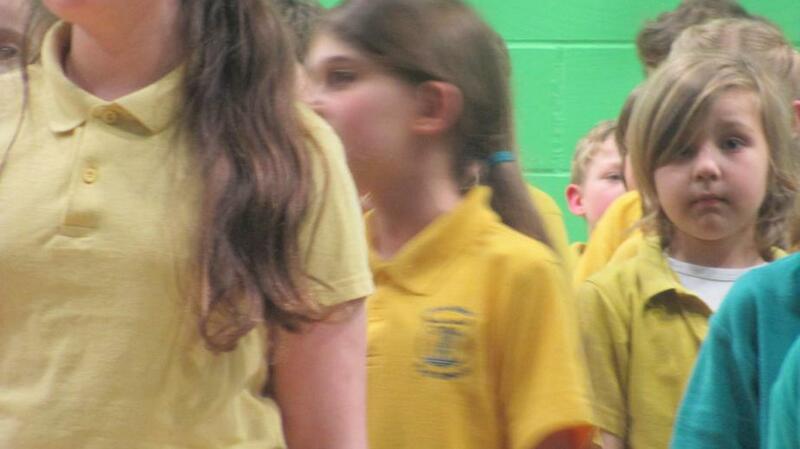 However, there is lots to fit in before then! 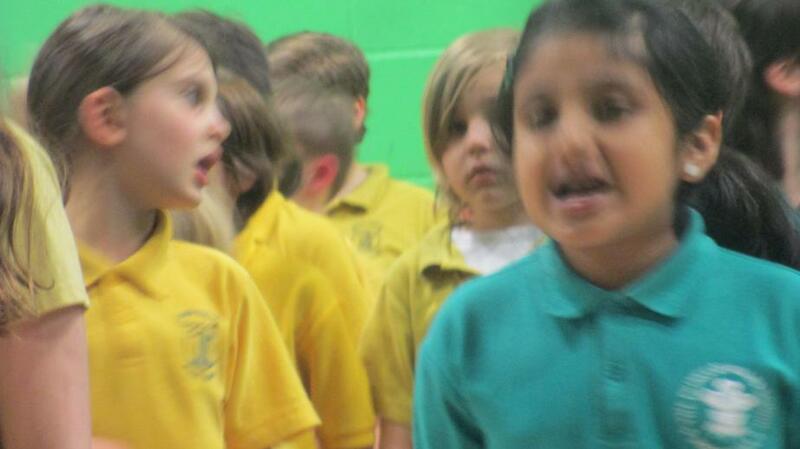 Starting with maths day on Wednesday! 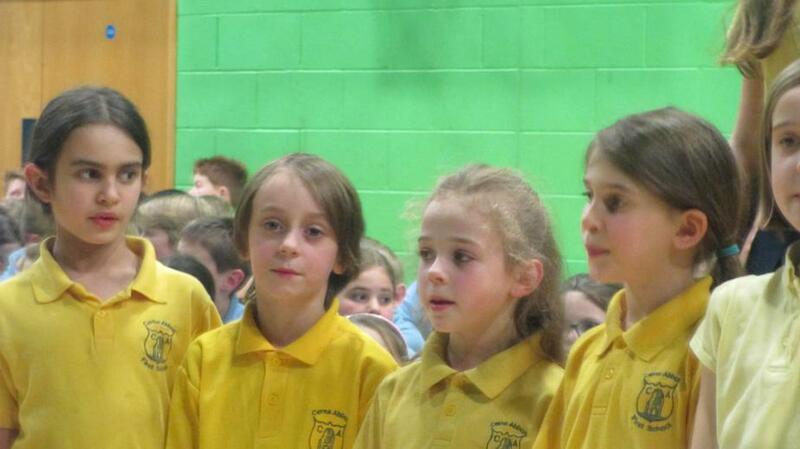 It should be an exciting day with lots of fun filled maths learning and exploration to be had. 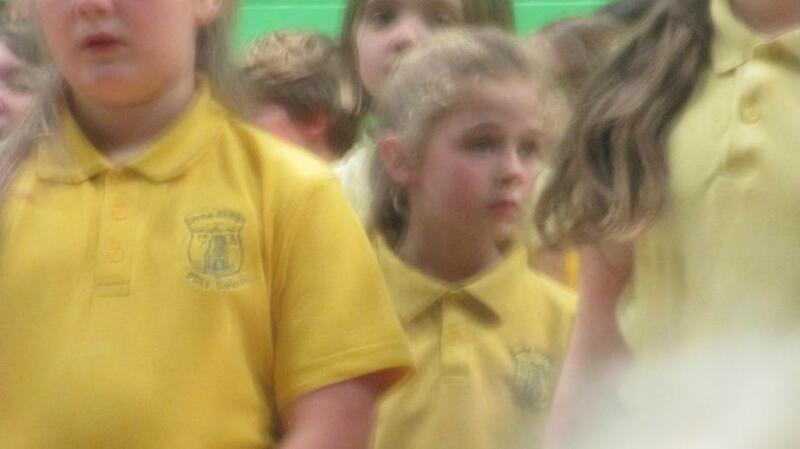 For all other important information please see the parent newsletter or come and speak to me personally.